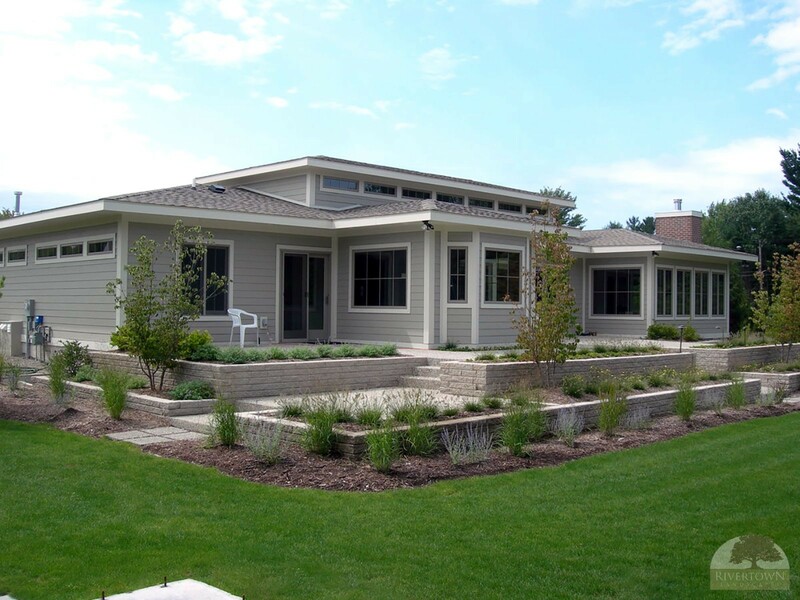 Designing a landscape is a collaborative effort between the client and the landscape architect or designer. Transforming a raw site into a living collection of outdoor rooms personalized to the clients desires is what we enjoy most. 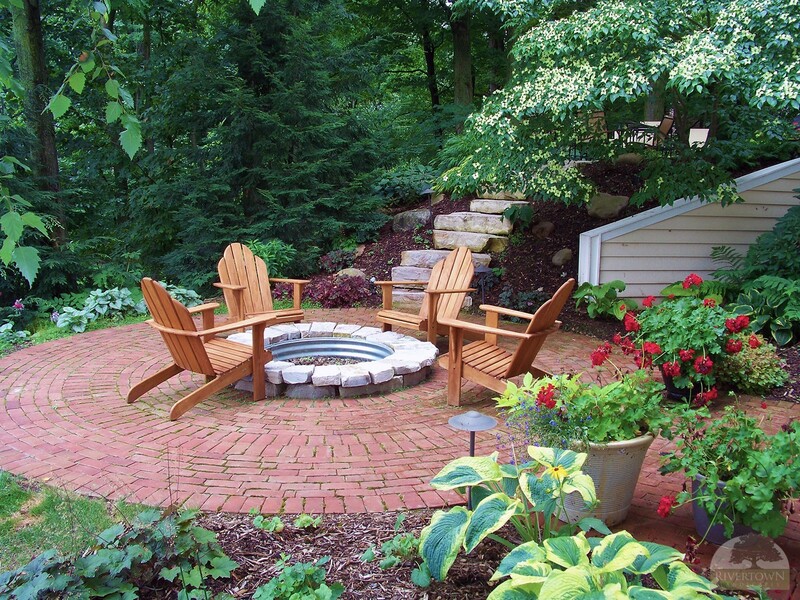 Three major components tie the landscape together – hardscaping, landscape beds and lighting. After the installation of retaining walls or a patio, the fun begins with the planting of trees, shrubs and flowers, professionally selected for the site’s specifications. 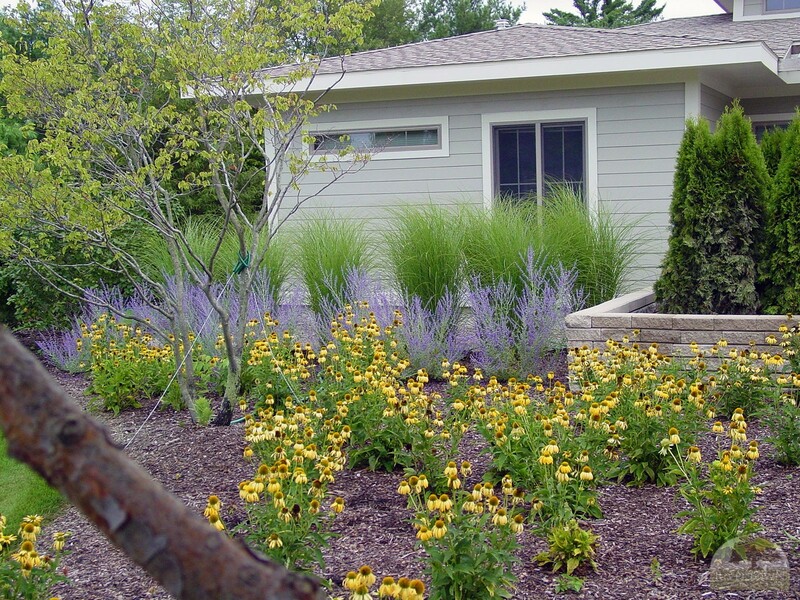 Shade trees become a focal point for the property while well constructed planting beds delineate specific areas. Finally shrubs, flowers and grasses give the landscape warmth, softening the edges and uniting the home to its landscape, creating fluidity, privacy and intimacy. With the addition of outdoor lighting, the atmosphere and mood of the new landscape is set. Transforming a raw site into a living collection of outdoor rooms personalized to the clients desires is what we enjoy most.